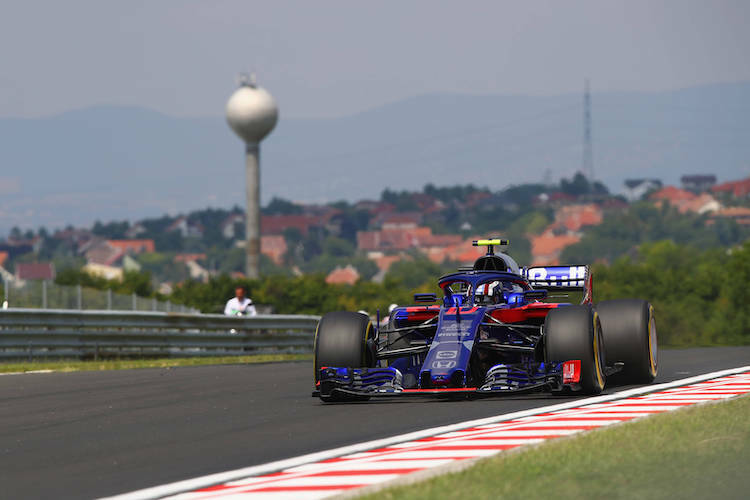 The Hungaroring is proving to be one of the more popular European races over the last few years due to its low priced Grandstand tickets and locality with the city of Budapest making it ideal for a weekend break. Available until Monday 31st December 2018. 3 day tickets £84 and £74 for Sunday only. The 3 Corner ticket provides F1 fans to access a different grandstand over the race weekend. A free pit walk is held on Thursday between 16:00 -17:00 for weekend ticket-holders (subject to confirmation). Contact us if you are interested in a hospitality package at the Hungaroring circuit. We still waiting to hear if any teams will be running packages for 2019. Free entry for children under 14 years of age when accompanied by a paying adult with the same ticket type. The current normal ticket prices are expected to be available until Wednesday, 26 July 2019.